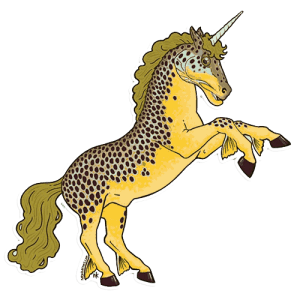 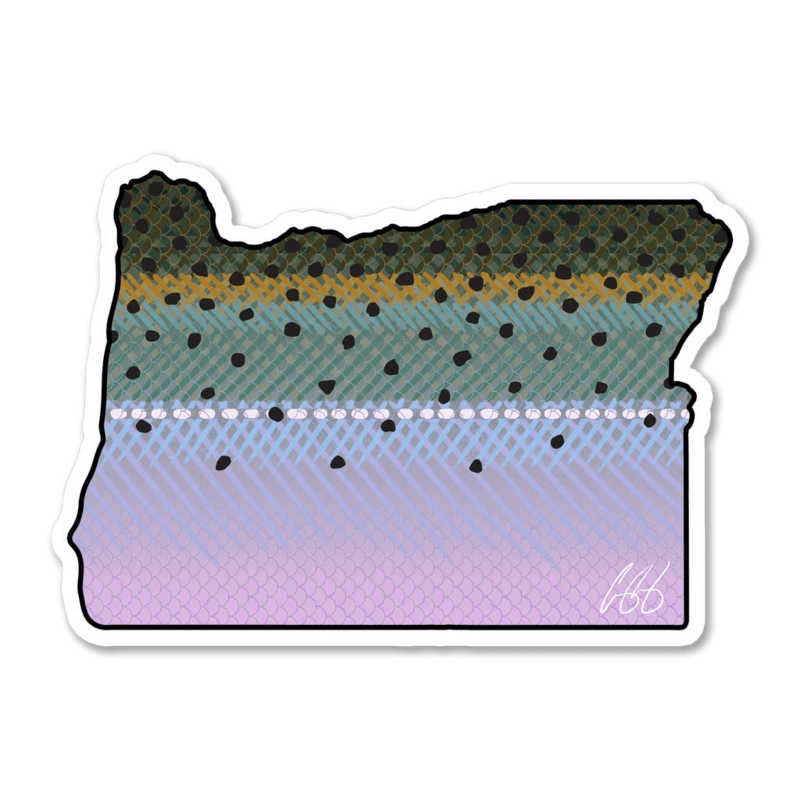 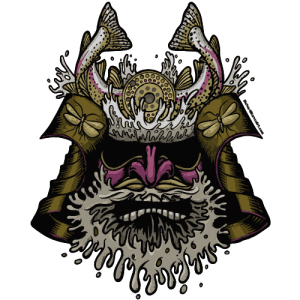 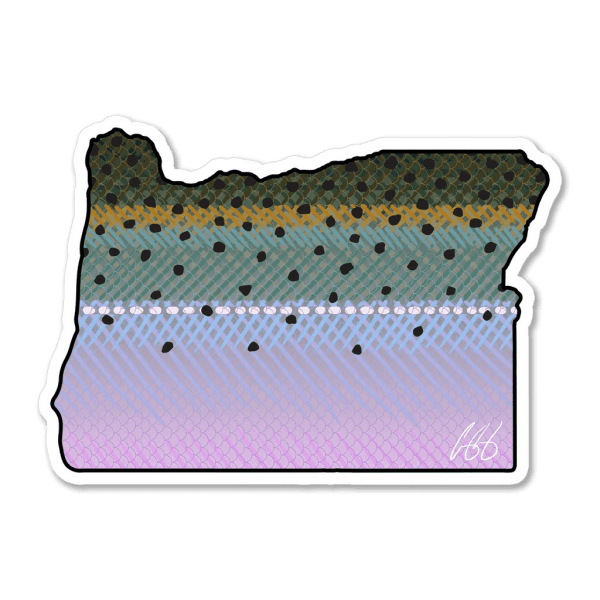 Show your pride for the state of Oregon with this Steelhead filled design. 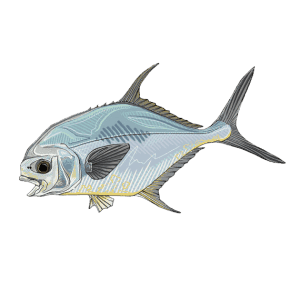 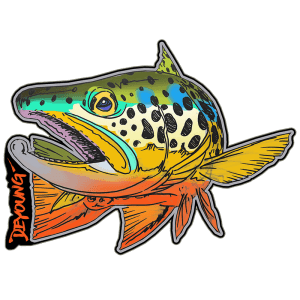 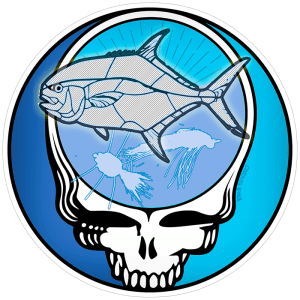 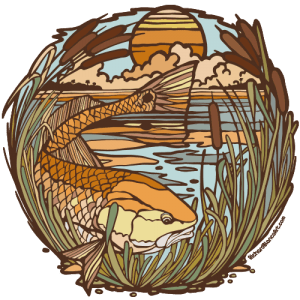 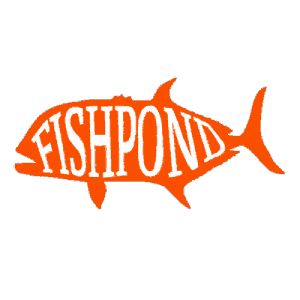 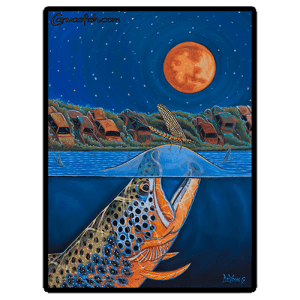 This decal is the perfect statement sticker for your car, truck water bottle or other surfaces in need of some fishy flare. 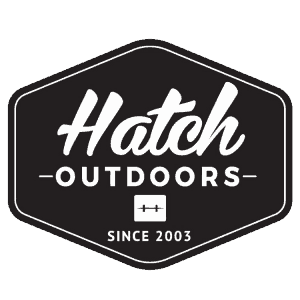 Every fish decal is made from high quality vinyl and features a protective UV gloss coating, adding to its overall durability.